"Bottom-up Nanostructuring and Novel Materials and Concepts to Develop Viable Thermoelectrics"
Principal Investigator and Group Leader at the National Institute for Materials Science (NIMS) in Japan. 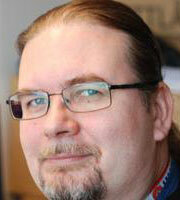 He is also a Board Member of the International Thermoelectric Society (ITS). He is an Editorial Board Member of JSSC, AAC, Materials Today Physics, J. Materiom., and President of the Asian Association of Thermoelectrics (AAT), and a Research Director of JST CREST. He has been recipient of a Minister of Science and Technology Agency Award in 2000 and nano tech 2016 Grand Award: Research Project Award (Green Nanotechnology Award). Kenji Uchino, MS, MBA, Ph. D. is Director of International Center for Actuators and Transducers, and Professor of EE and MatSE at the Penn State University, after being a faculty member in Tokyo Institute of Technology and Sophia University, Japan. He was also Associate Director at the US Global Office of Naval Research, and Senior Vice President of Micromechatronics, after Vice President of NF Electronic Instruments, USA. His research interest is in piezoelectrics, including theory, materials, device designing, fabrication processes, and application developments for micro-robotics, ultrasonic motors, smart structures, piezoelectric transformers and energy harvesting. He has authored 525 papers, 68 books and 31 patents in the ceramic actuator area. 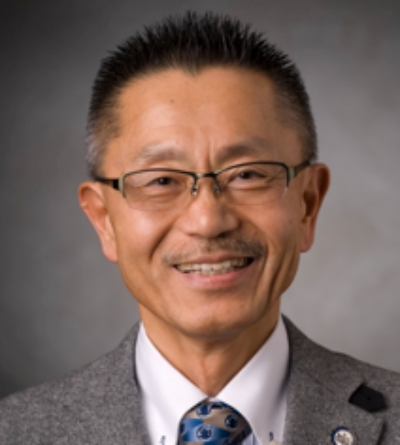 He is a Fellow of IEEE and American Ceramic Society, and also a recipient of 28 awards, including International Ceramic Award from Global Academy of Ceramics, IEEE-UFFC Ferroelectrics Recognition Award, Inventor Award from Center for Energy Harvesting Materials and Systems, Virginia Tech, and R&D 100 Award. 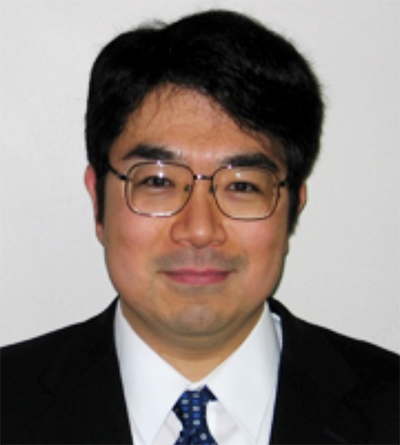 "Autonomous Power System Using Small Scale Vortex Combustor"
Prof. Daisuke Shimokuri received the Dr.Eng. degrees in mechanical engineering from the Hiroshima University, Hiroshima, Japan, in 2006. 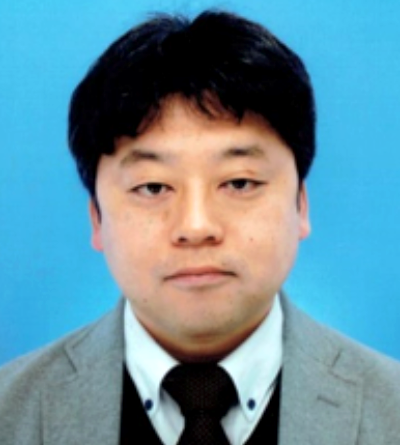 He is currently with the Department of Mechanical Engineering, the Hiroshima Universtiy, as a Associate Professor. His research interests include flame-vortex interactions and micro/meso scale combustion. "Electrostatic energy harvesters and fundamental limits to power"
Einar Halvorsen received the Siv.Ing. degree in physical electronics from the Norwegian Institute of Technology (NTH), Trondheim, Norway, in 1991, and the Dr.Ing. degree in theoretical solid state physics from the Norwegian University of Science and Technology (NTNU, formerly NTH), Trondheim, Norway, in 1996. After a postdoc position at the University of Oslo and five years in industry, he joined Vestfold University College, now University College of Southeast Norway, in Horten, Norway where he is a professor of micro- and nanotechnology. His main research interest is in theory, design, and modeling of microelectromechanical devices.